could be the best, period. Good cigar for a maduro not too spicy. Great taste smooth burn. Nice. Take the time to smoke this one. Best cigar there is. Consistant quality. Used these for years exclusively. 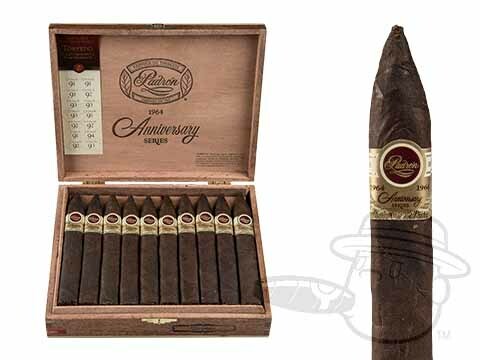 Padron Anniversario Serie 1964 Torpedo Maduro is rated 4.6 out of 5 based on 8 customer ratings.